Is there anything better than a surprise snow day here in the Pacific Northwest? One of the many things I love about living in the Lake Tapps neighborhood is that, due to its elevation, if there’s a chance of snow in the local forecast, you can bet your bottom dollar that the magical fluffy stuff will make its appearance! Today, with nearly all Western Washington area schools being delayed or closed, neighbors were out and about, taking snowy walks, sledding down any hill that could be found, building snowpeople, and making snow angels. So much fun! I don’t know about your favorite fido, but my pup LOVES running (and rolling!) around in the snow! (The perfect precursor to lots of snuggles once we’re home and all dried off, cozied up watching the snow out the window). 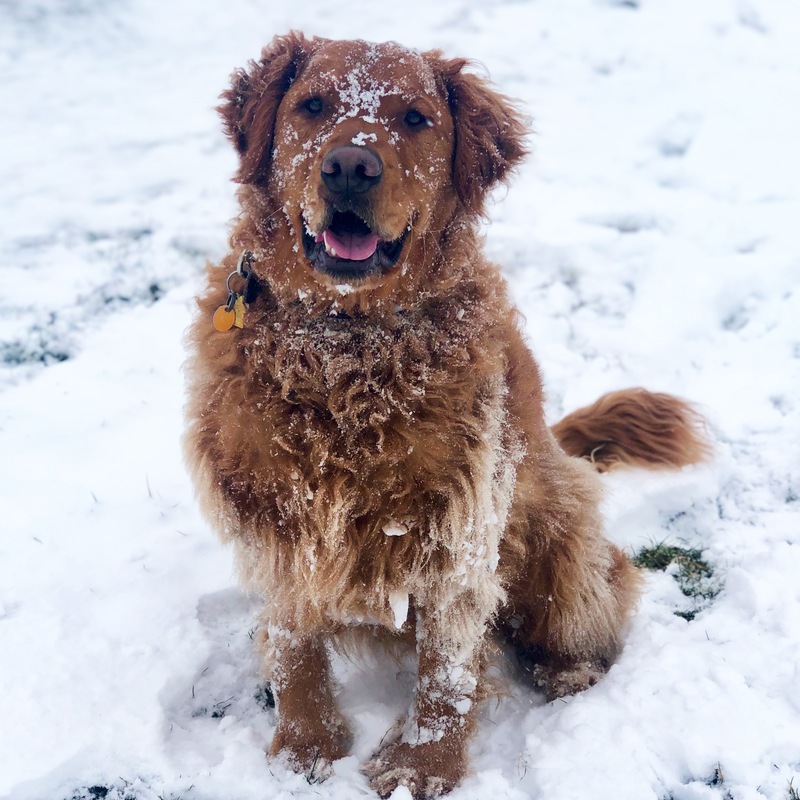 Check out Max, all smiles, loving that snow life. There’s just something about the stillness that the snow brings. Whatever this snowday brought you, I hope it allowed for some time to relax, slow down, and truly enjoy the moment. This is just one of the many reasons I love living in the the Lake Tapps community! If you’d like to learn more about the Lake Tapps neighborhood or surrounding communities, click here to connect with your local expert, Amy Thor, today!